Team Green Horses provides quality training for those wishing to gain a qualification in Horse Care and Riding. Sarah is a qualified and very experienced instructor. She has worked very successfully with both competition riders and people who just wish to improve their riding or would like some help to improve their horse's way of going or perhaps deal with an issue they may be struggling with. Lessons can take place at Upper Wick Stables or Sarah is happy to travel to your home or a venue of your choice. 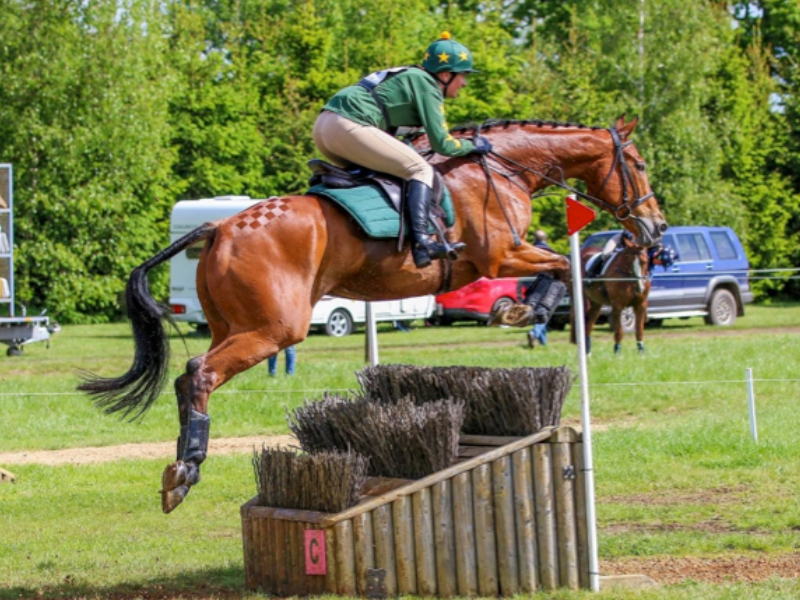 Schoolmaster available for private jump / cross country lessons. Particularly suitable for those preparing for exams. Team Green Horses provides quality training for those wishing to gain a qualification in Horse Care and Riding, this can be as an apprentice or as a private student. We can also offer work experience. We are able to provide training for those who are intending to find work within the equine industry and also for those who are looking to improve their knowledge and skills but who ride for pleasure rather than intending to make it a career. All training is carried out by a qualified instructor, NVQ Assessor / IQA. We can offer training for BHS examinations, pony club tests and riding and road safety. 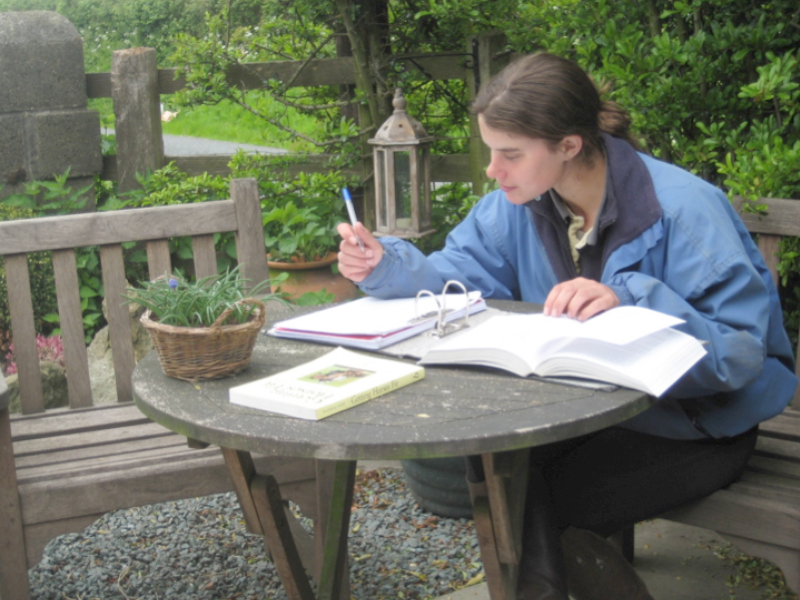 Stable management courses/ lectures and demonstrations are held at Upper Wick Stables. These are open to everyone and cover topics such as feeding, getting horses fit, plaiting and trimming, preparation for showing, lunging and many other topics. These take place on weekends and evenings. If you have any particular subjects you would like covered please get in touch. 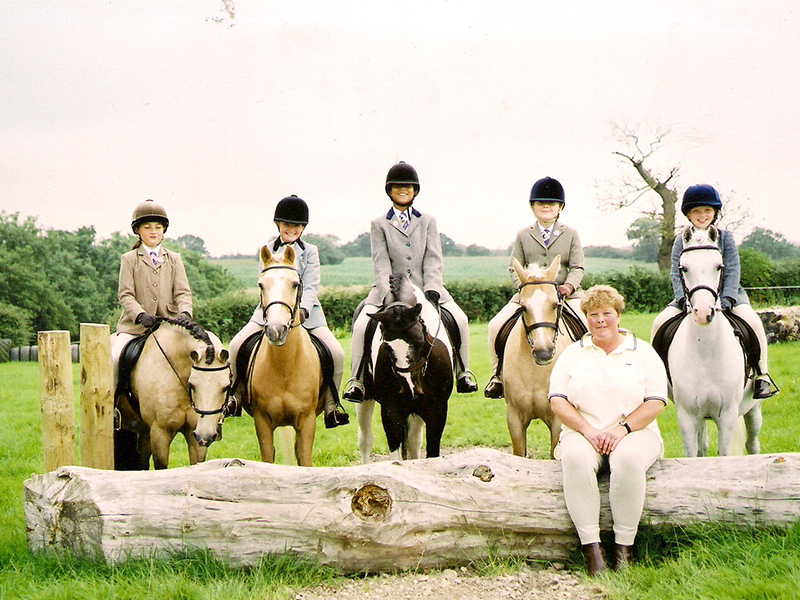 Sarah has 25 years’ experience of teaching Pony Clubs and Riding Clubs at a variety of levels and age ranges. She is available to teach rallies, camps and clinics. Sarah is a fab trainer, very knowledgable, over the last few weeks she has helped me and Connie to gain confidence, control and trust in each other to progress from poles on the ground to exercises over 60cm. Would highly recommend. Sarah and the TGH team have had my horse for rehab following Kissing Spine surgery. I cannot fault the care and attention he has received. Sarah worked closely with the vets and phsio to ensure the best possible outcome following surgery. Sarah is incredibly knowledgeable and Dutch benefited in many other ways beyond his rehabilitation. He is a much better mannered, calmer and happier horse. Many thanks to Sarah and all of the TGH team - your dedication and hard work is very much appreciated, and I have learned lots! Huge thank you to everyone at TEAM GREEN HORSES for all the hard work you put into Bebop. I am chuffed to bits! She is heaps more confident and I am really enjoying being able to hack her out and about. See you all soon for some more schooling.